Milica Nikcevic is delighted to be making her debut with Litha Symphony. Most recently, she made her debut with the Bronx Opera as Mrs. Quickly in Verdi's Falstaff and with Utopia Opera as Madame Larina in Tchaikovsky’s Eugene Onegin. Milica has performed the title roles in The Medium and Carmen, as well as Ulrica in Un Ballo in Maschera, Dama in Verdi's Macbeth, Federica in Luisa Miller, La Cieca in La Gioconda, La Zia Principessa in Suor Angelica, Zita in Gianni Schicchi, among others. She has recorded and performed in diverse settings, including New York City, Germany, Austria, Switzerland, Estonia, Latvia, Greece, and Montenegro. 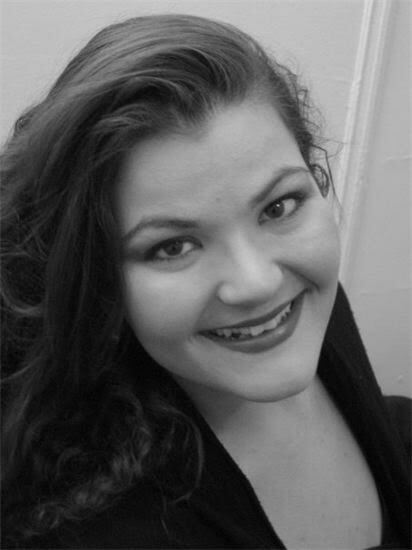 She was honored to receive a grant from the Wagner Society of New York in 2012, 2013, and 2014, as well as winning First Place in the first ever Osgood/dell’Arte Opera Ensemble Prize in 2013. In 2014, Milica’s first film role in Matthew Barney’s production, River of Fundament, starring Paul Giamatti, Maggie Gyllenhaal, Ellen Burstyn, and John Buffalo Mailer was released. She can next be seen singing Suzuki in Regina Opera’s production of Madama Butterfly in March 2018.